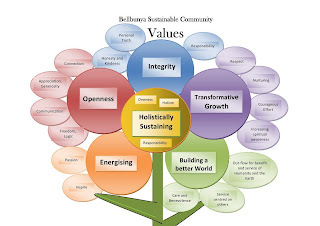 Bellbunya – Co-creating a Life Sustaining World! We come together as one for the regenesis of all elements of ourselves and Earth in a thriving, vibrant and diverse community. sharing and engaging with the world. Our Community Commitments set out some fundamental values that we, as members, seek to live out. Of course none of us is perfect and whilst we may often fall short we also seek to continue to grow in these commitments. 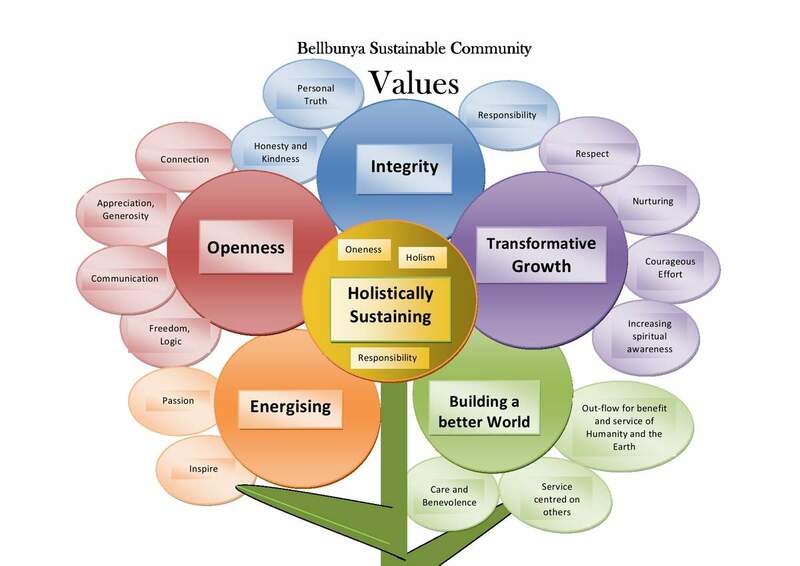 These commitments help Bellbunya to function effectively and are also healthy to apply in our broader lives. Each community member signs these commitments on joining. Proactively building relationships. 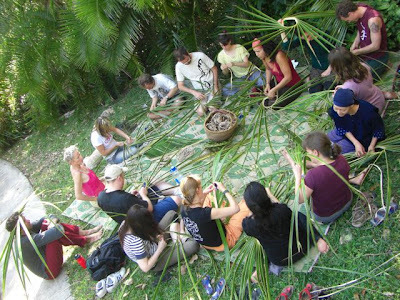 Including regular, intentional community glue processes. Being present and connected with myself and others. Connect with what is alive in the moment and with the divine spirit in all. Create space and time to reflect. Doing my best to learn and grow, whilst also embracing the imperfections in myself and others. Bringing issues/conflicts into the open (with the people concerned) and working towards reconnection, understanding and resolution as soon as possible. Being open to receiving the support and guidance offered by others, and participating in processes initiated by the People and Process Circle, particularly at times when I am emotionally “stuck” or in an unresolved conflict with another. Seeking solutions for problems that I present. Acknowledging and valuing others - supporting them to reach their full potential and to live these community commitments.